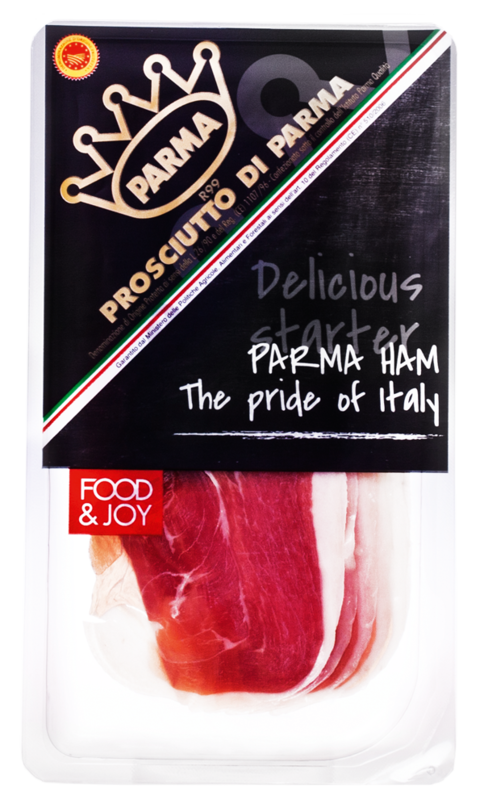 Parma ham is a traditional Italian cold meat, produced in the Emilia-Romagna region. It is uncooked and dry-cured, made from pork thigh, aged for at least 12 months. Works well with fruit and cheeses. 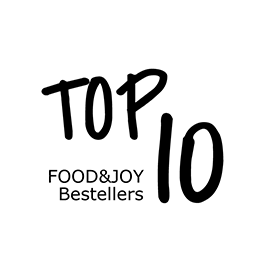 It is added to popular dishes such as pizzas and pastas. Cut into thin, delicate slices, and vacuum-packed to ensure freshness and full aroma.